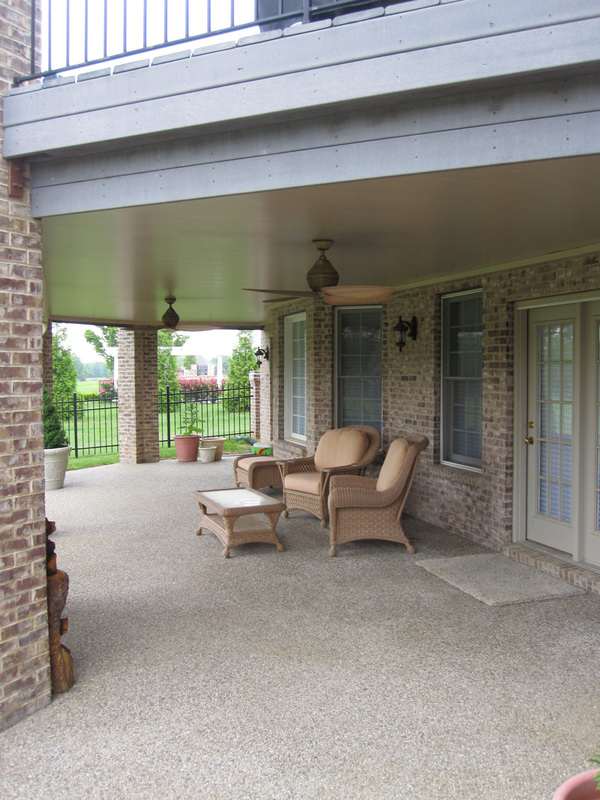 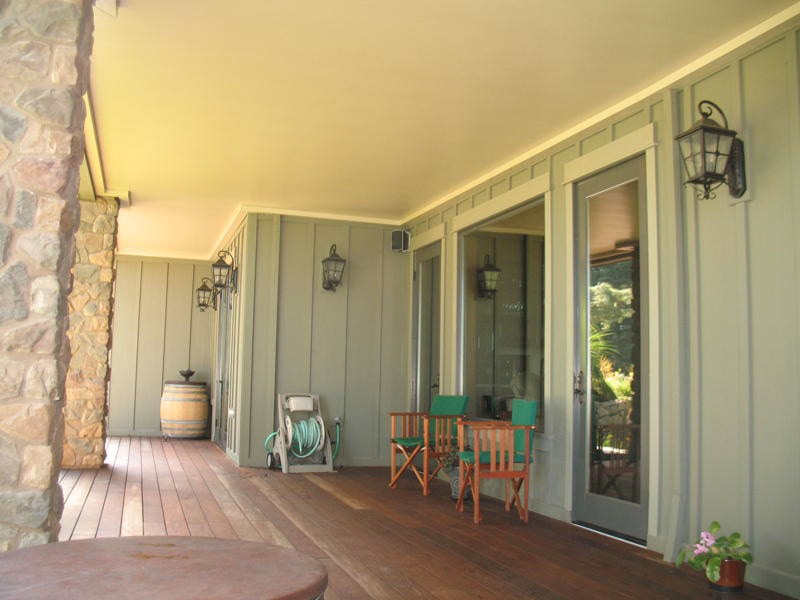 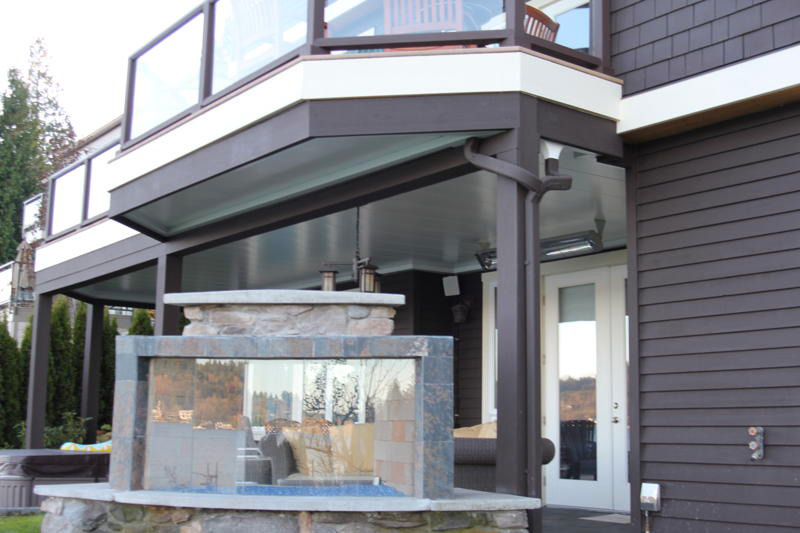 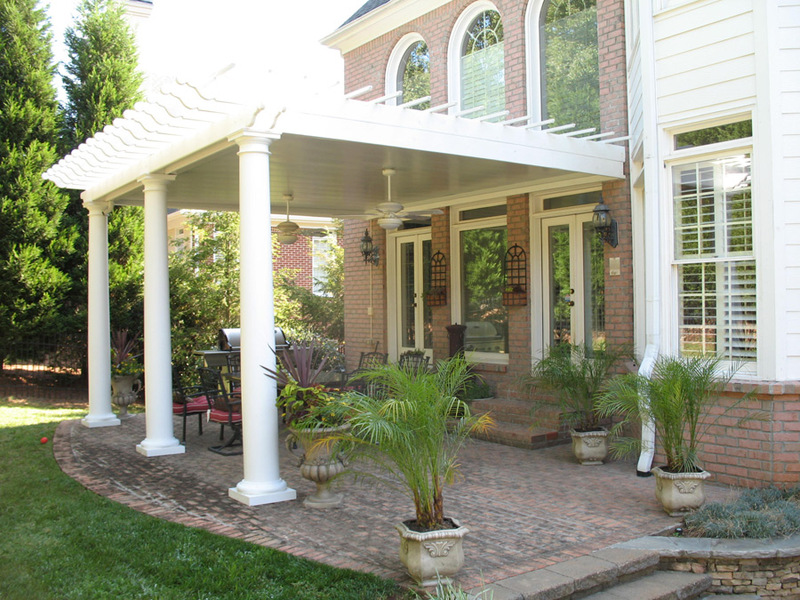 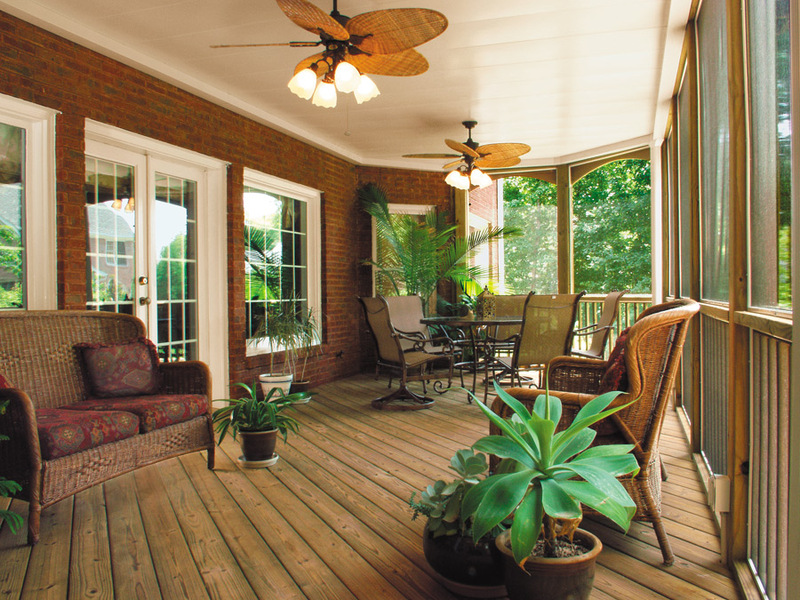 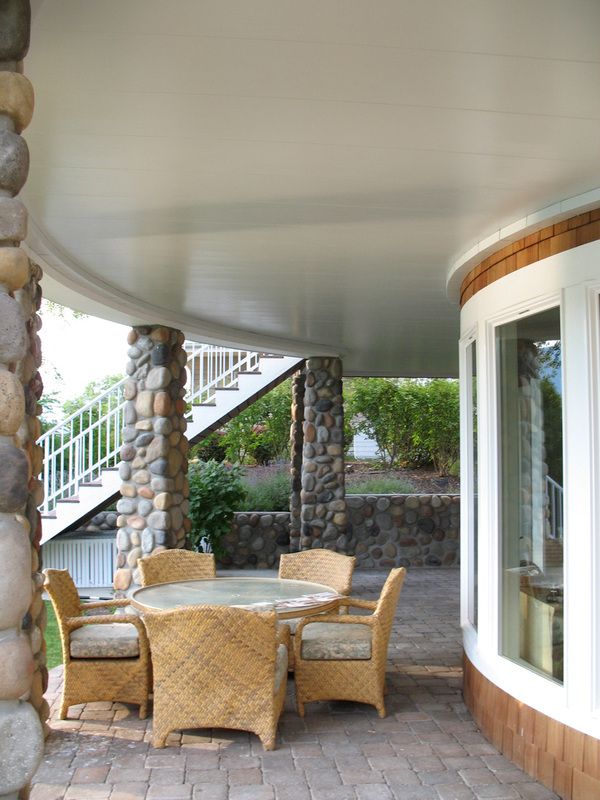 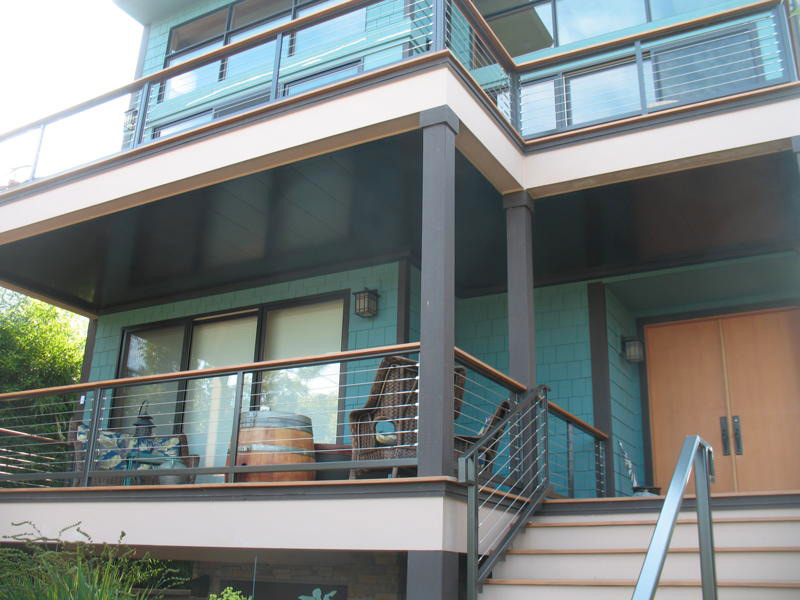 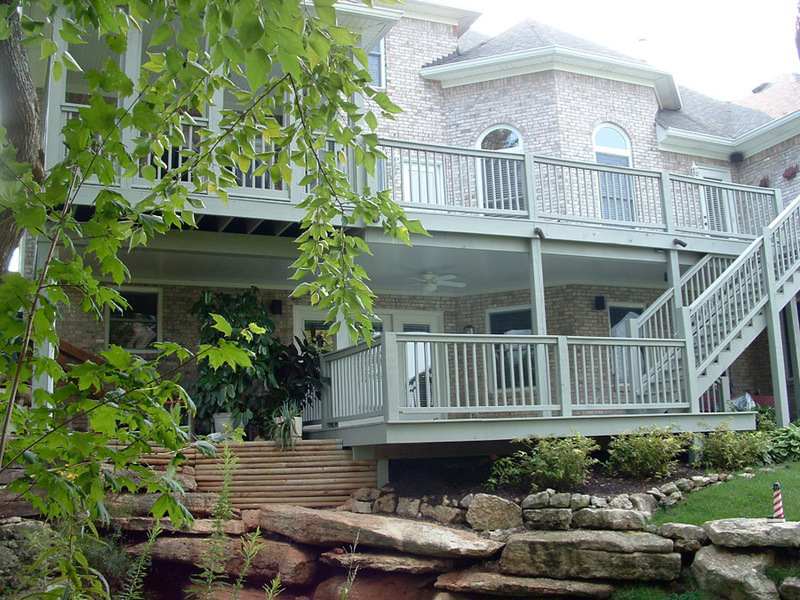 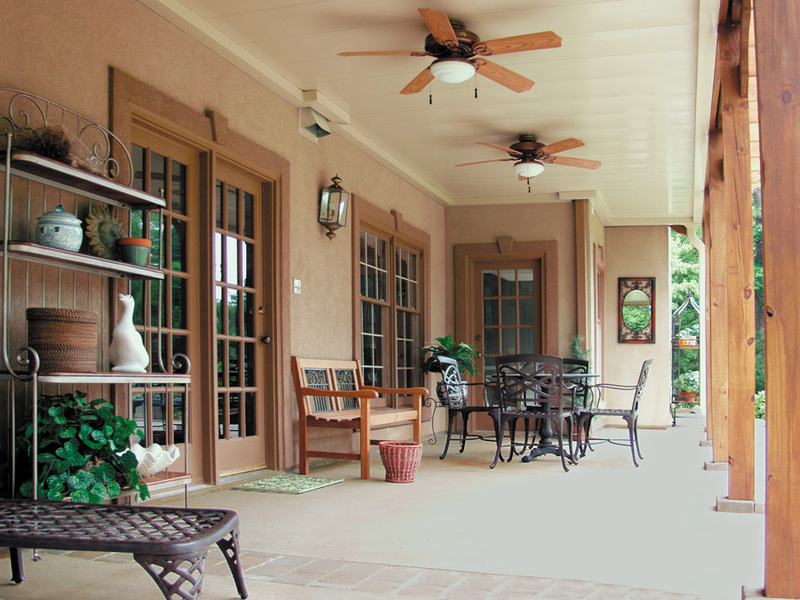 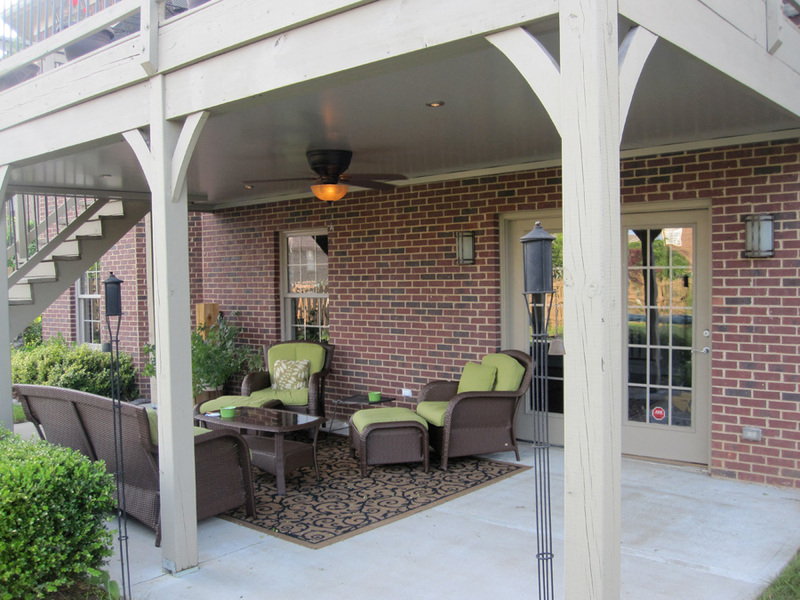 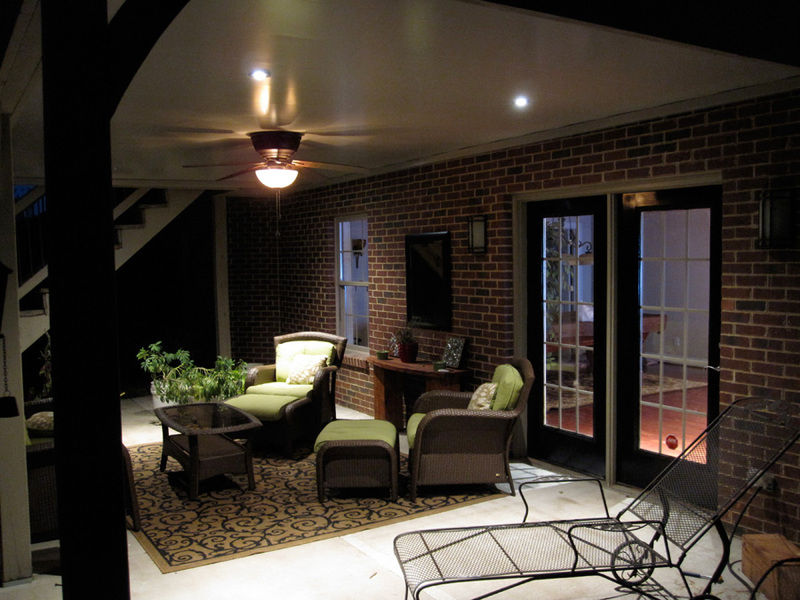 Undercover Systems® is a modular designed roof system for the underside of decks. 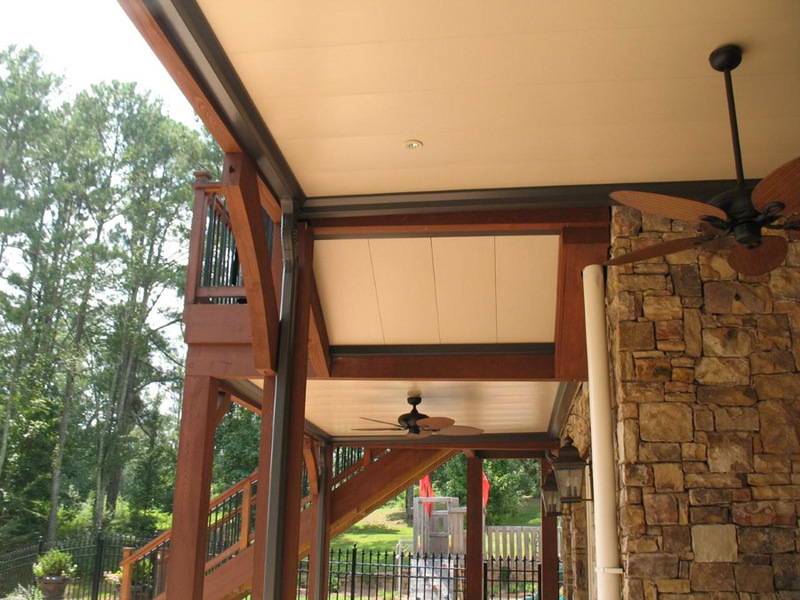 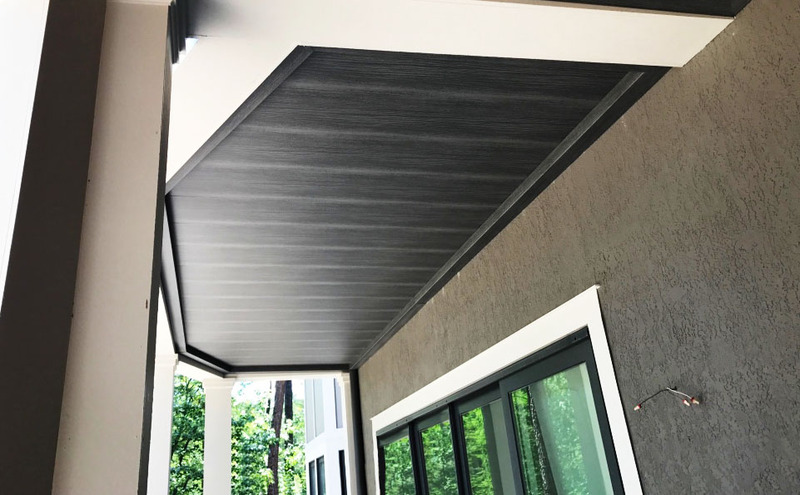 This roof/ ceiling system consists of individual ceiling panels and integrated gutters that both collect water from the system and also are the support members for the ceiling. 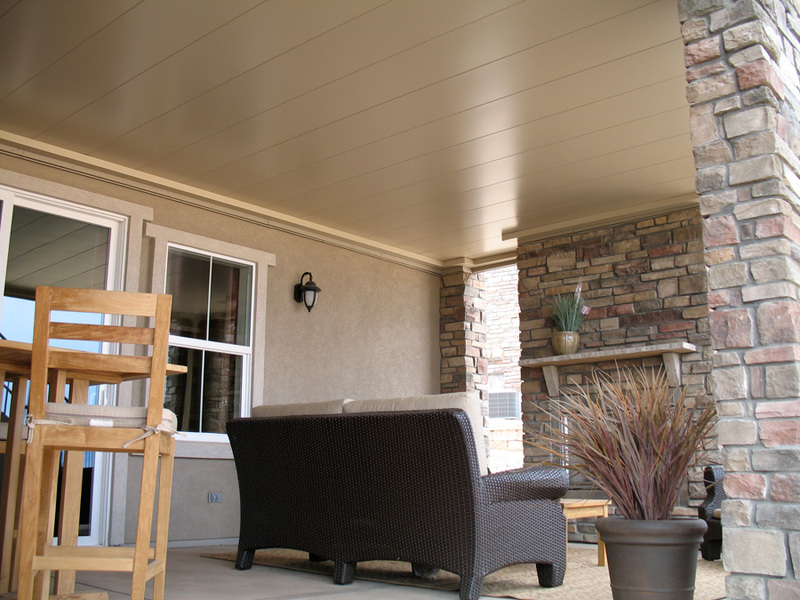 All water and debris is channeled from the ceiling panels to the perimeter gutter system then exits through periodic downspouts. 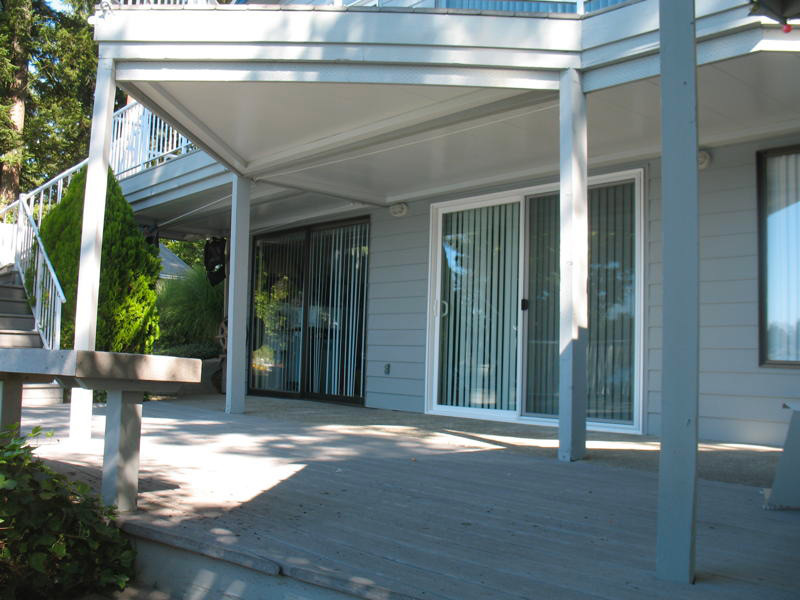 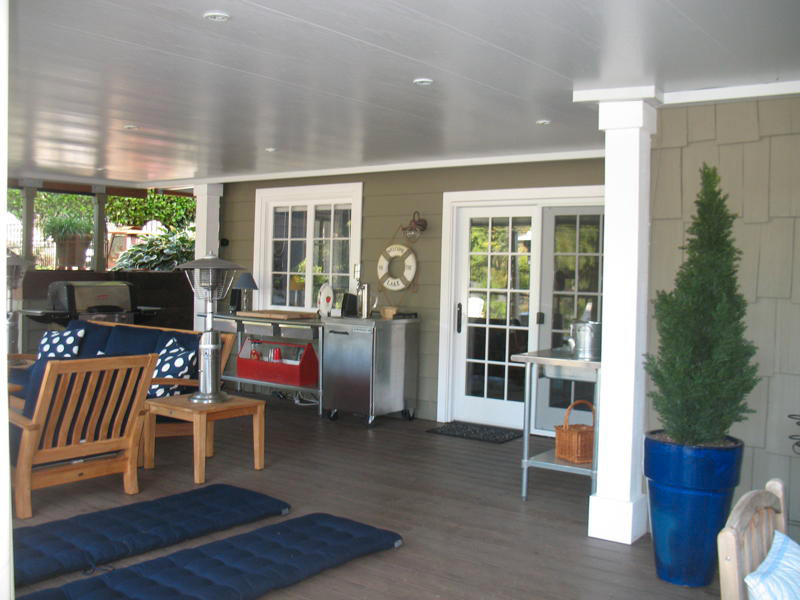 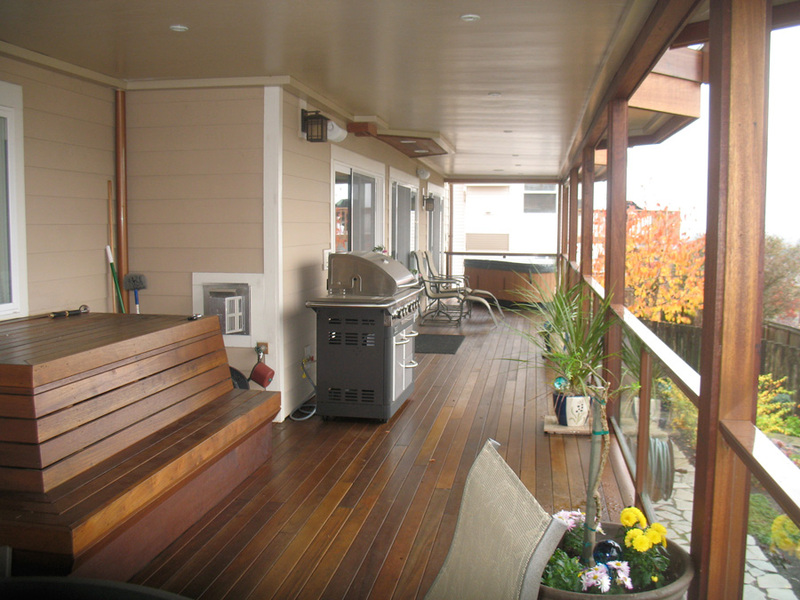 Undercover Systems® manufacturers and installs the best underdeck product for your Gresham, OR home. 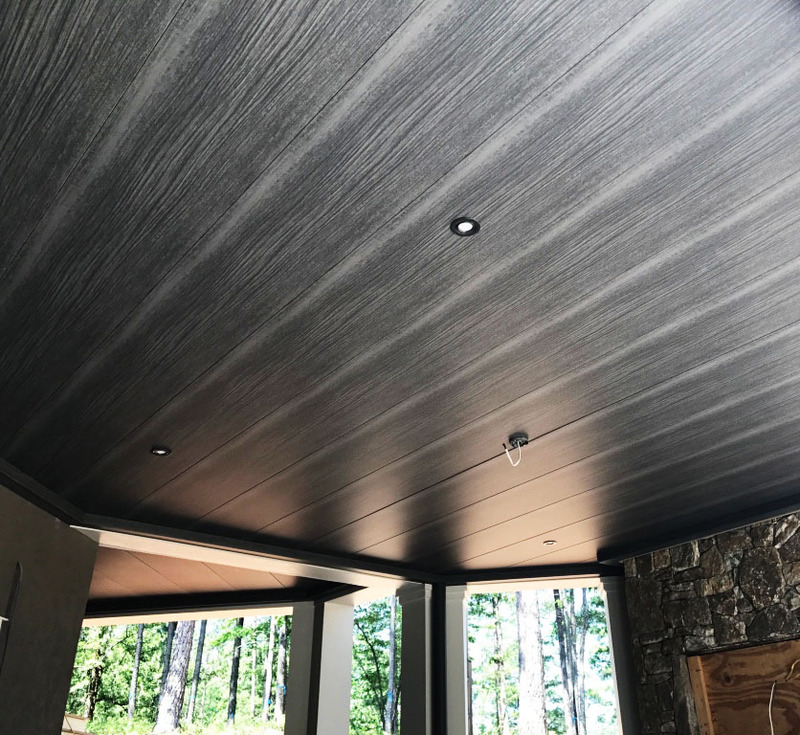 At Undercover Systems®, we have created a customer service focused brand, a product that is unequaled and adds value to your Gresham, OR home. 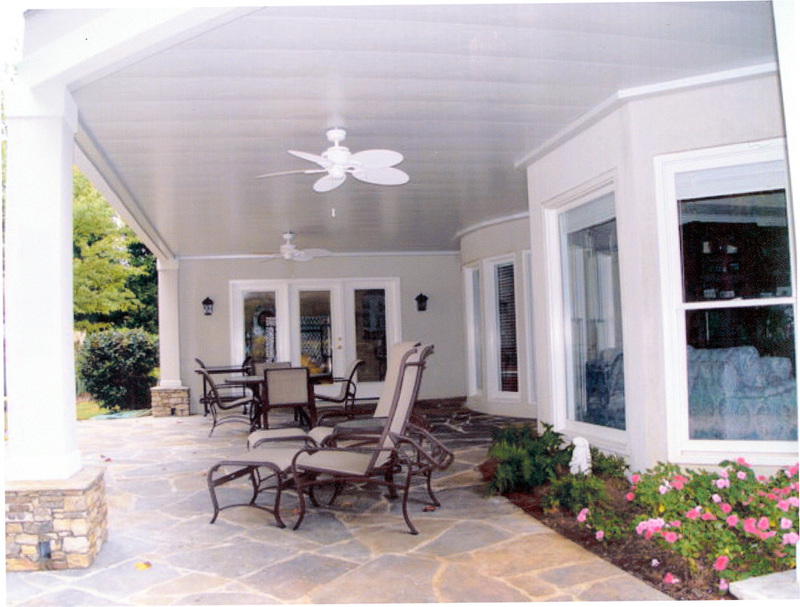 We also offer our dealers unmatched training, support and revenue model.